A new genetic test which can test how likely a person is to contract serious conditions like heart disease and diabetes has been developed, according to a study published by scientists at the Broad Institute and Harvard on Monday in Nature Genetics. 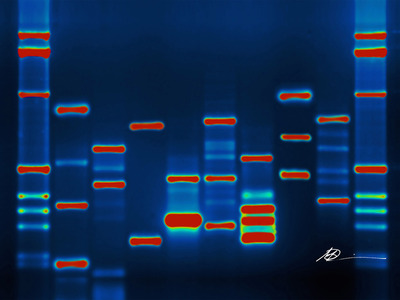 This test screens for multiple genes that are implicated in common diseases and gives patients a personalised risk score. The scientists are working to create a website where patients can upload their genetic data and get a risk score. For now, the scientists will provide the test free of charge. Scientists at Harvard and the Broad Institute have created a new genetic test to screen for risks of five serious conditions, including heart disease, breast cancer and diabetes. By examining changes in DNA at 6.6 million places in the human genome, scientists were able to identify a greater portion of the population at risk. This could enable enhanced screening or preventive therapies if integrated into clinical care. Tests screening for heart attack and heart disease risks have historically relied on only one specific gene. These monogenic gene mutations that indicated heart disease were also very rare, so it identified only a small subset of those who are at-risk. However, most diseases risks are determined by more than one gene. 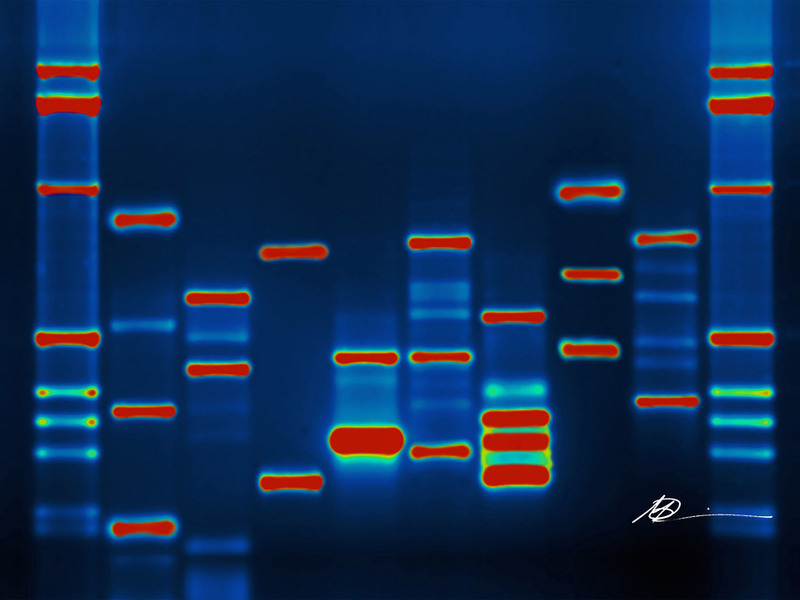 The scientists behind the test, which published its results Monday in the journal Nature Genetics, are currently working on building a website where patients can upload their DNA information from 23andMe or Ancestry.com and receive risk scores from their data. As of now, the test will be given to patients free of charge which can determine the risks of contracting coronary artery disease, atrial fibrillation, type 2 diabetes, inflammatory bowel disease, and breast cancer. Genetics, however, aren’t the only factors that can determine health risks. Lifestyle factors can also play a role and healthy living can reduce the risk of heart attacks even if a patient is genetically predisposed to it.